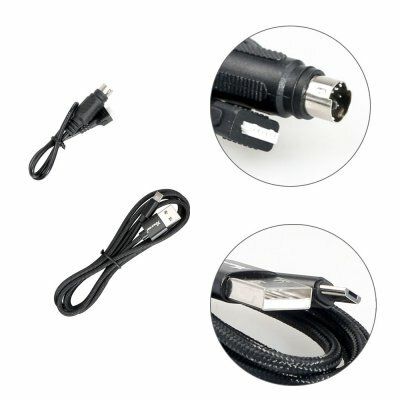 XHORSE VVDI Mini Key Tool EU/US Version for IOS & Android Phone Tablet. 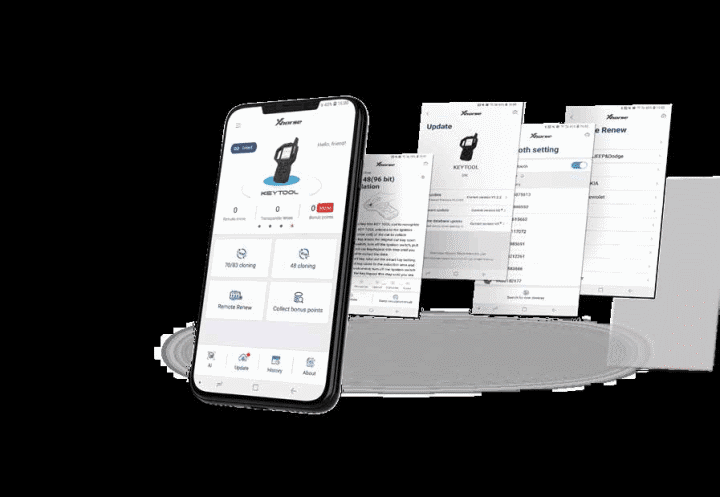 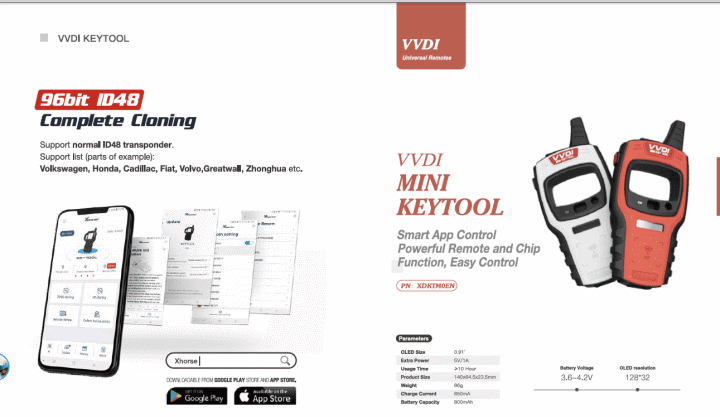 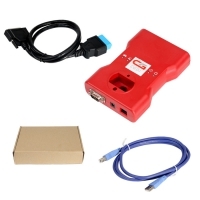 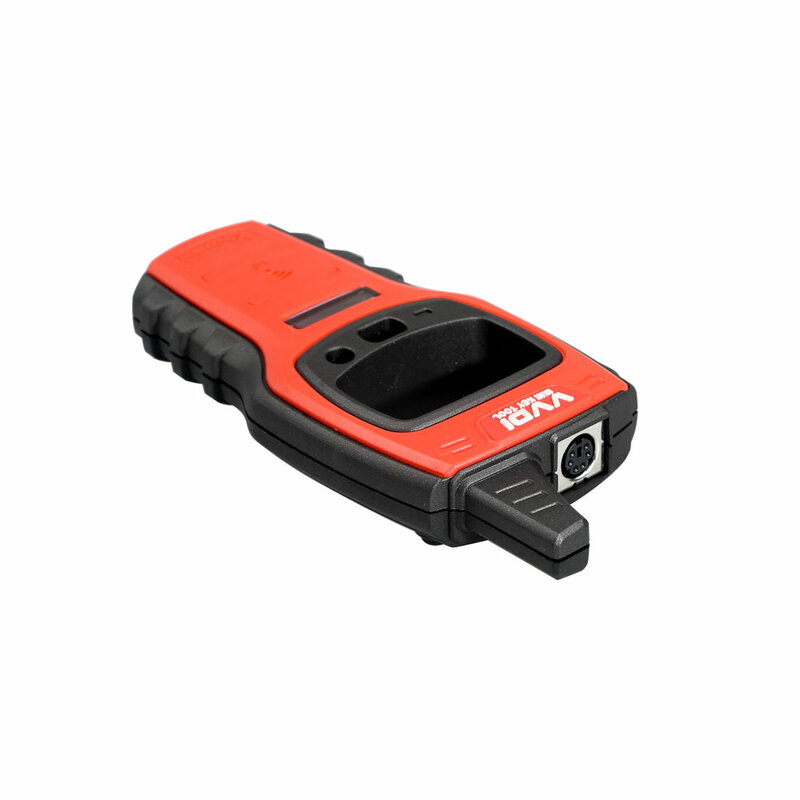 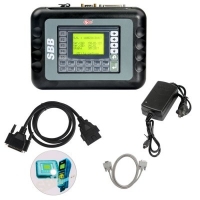 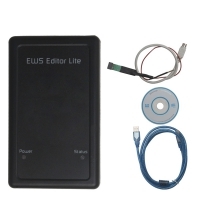 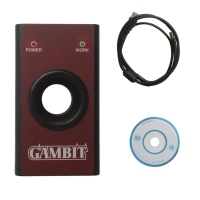 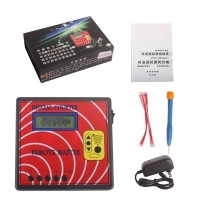 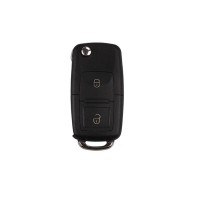 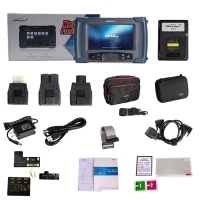 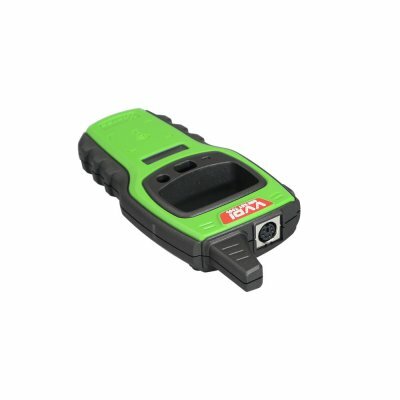 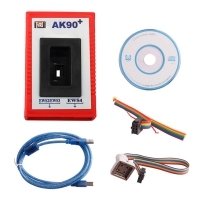 IOS & Android Mini VVDI Key Tool Remote Maker Key Programmer can Replaces VVDI Key Tool. 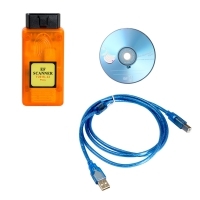 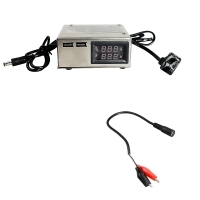 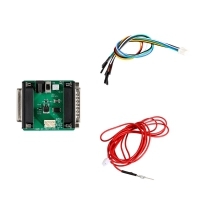 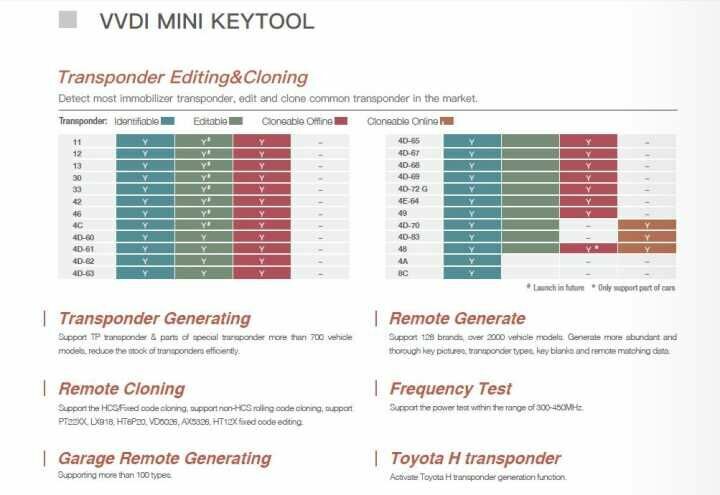 Original XHORSE VVDI MINI KEY TOOL Remote Maker allow you to generate and copy the remote & chip. Note：3 colors optional: red, green, orange sent randomly. 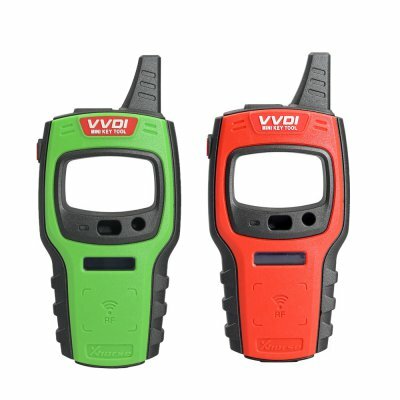 After payment, pls help leave message tell which version need? 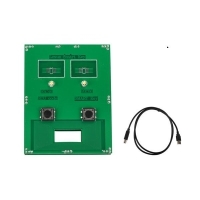 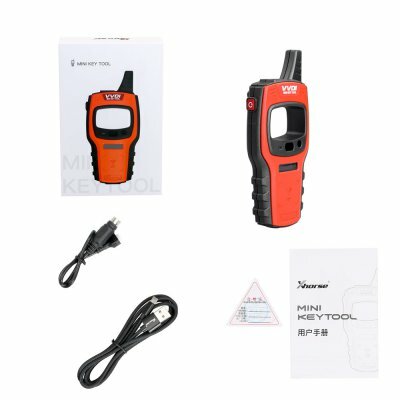 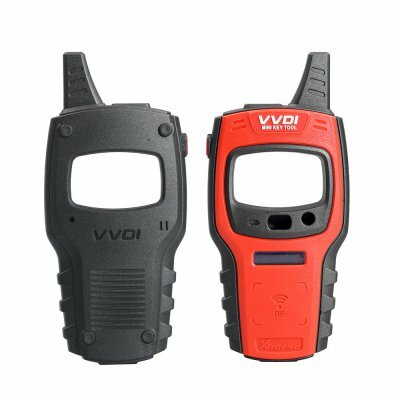 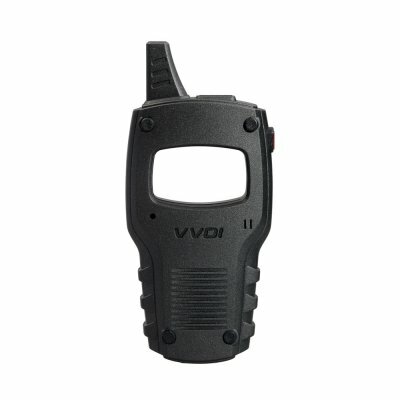 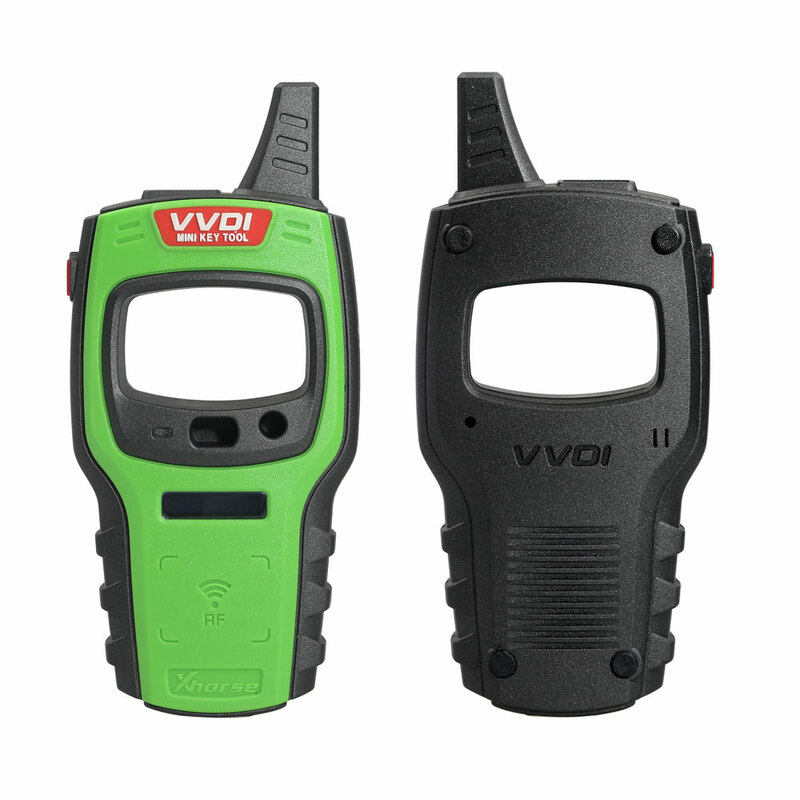 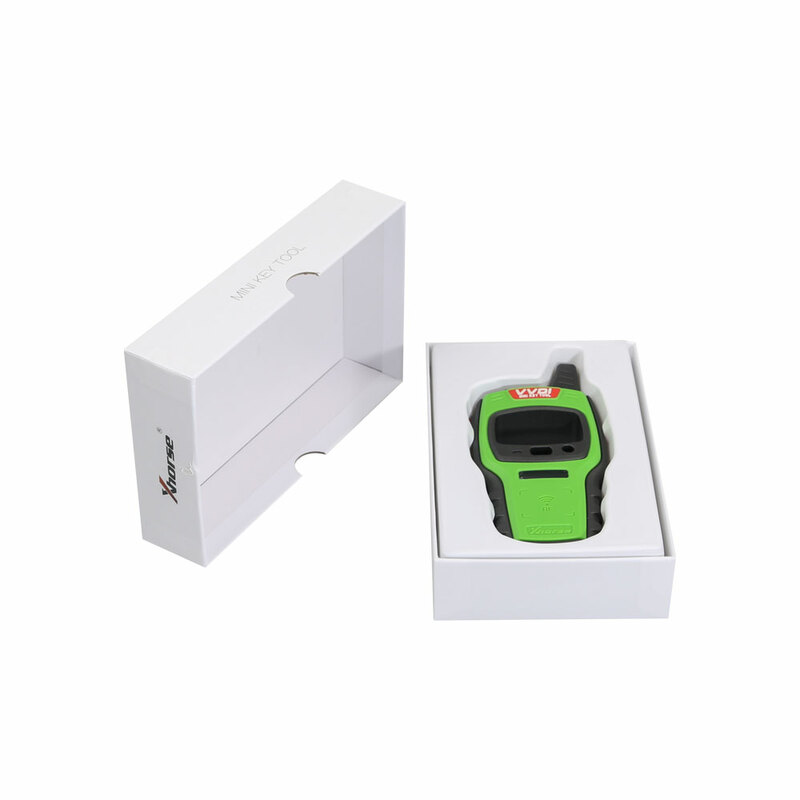 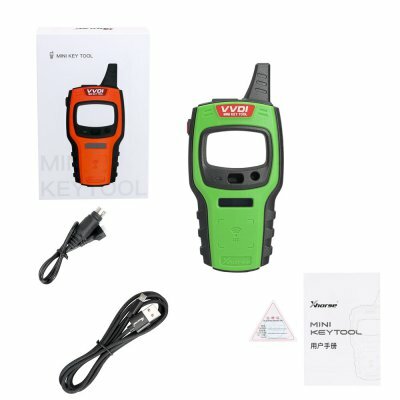 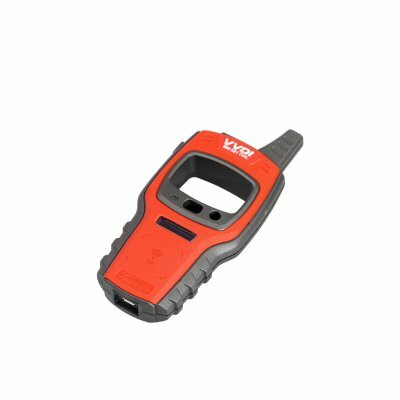 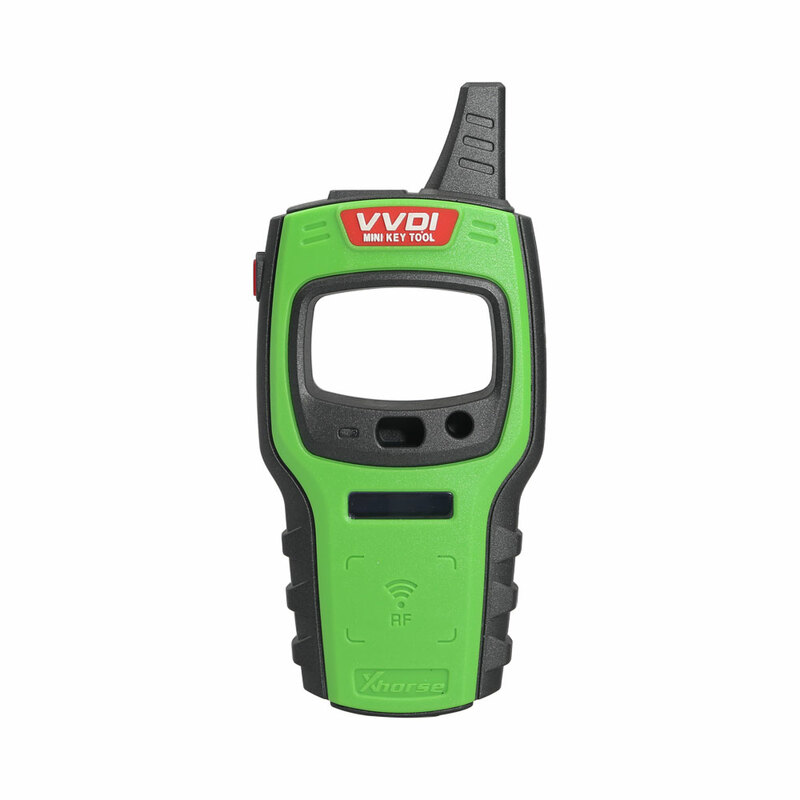 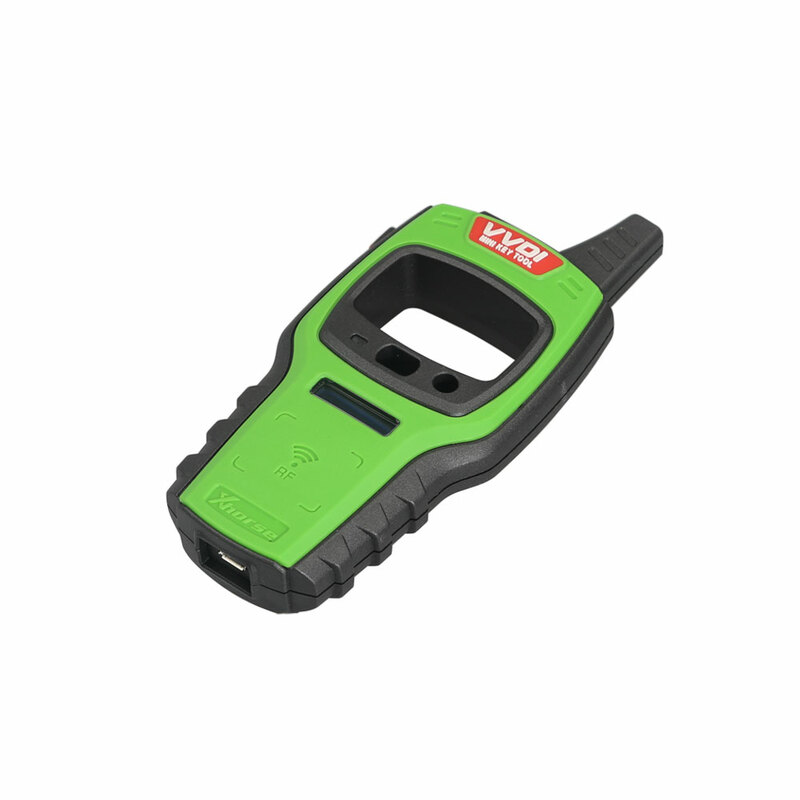 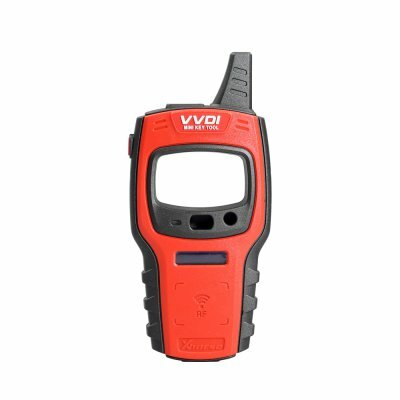 XHORSE VVDI Mini Key Tool EU version or XHORSE VVDI Mini Key Tool US Version, thanks.